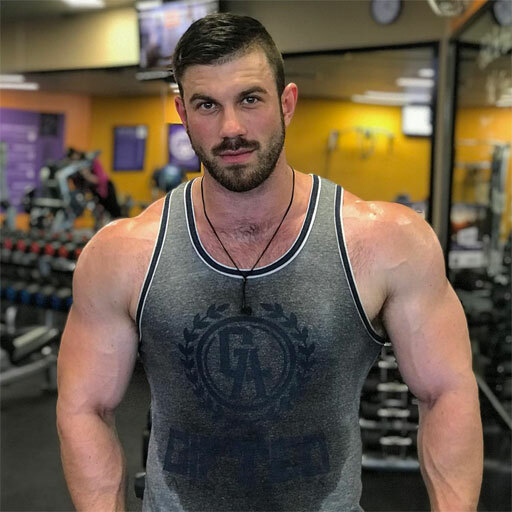 Earlier this month, I reported that openly gay wrestler Dave Marshall had set up an OnlyFans account to raise money for charity. The 29-year-old, who works for the Southern Hemisphere Wrestling Alliance based in Perth, Australia, launched the account with the goal of donating funds to suicide prevention organization Beyond Blue. The choice of charity was personal for Marshall as his father took his own life last year. But after raising more than AU$5,000 for the charity, Gay Star News reports that Beyond Blue has refused Marshall’s donation. Additionally, the suicide prevention group informed him that all fundraising activities must be registered with the organization. Beyond Blue eventually told Marshall if he would stop using their name in his activities, they could accept the funds as a personal donation; if not, they would issue him a full refund. The wrestler turned to Black Dog Institute, a mental health charity which he felt was still in line with his original intention inspired by his dad’s suicide. Black Dog Institute was more than willing to accept the funds. Marshall was so happy with his decision he decided to double the donation for a total of AU$10,000 to the new charity of choice.